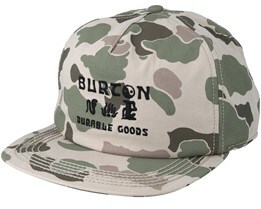 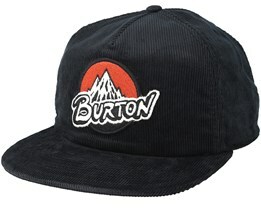 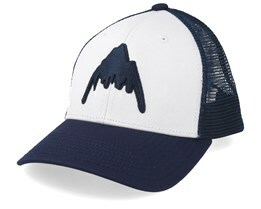 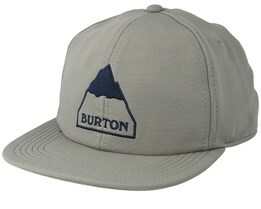 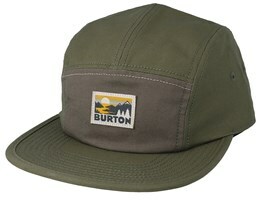 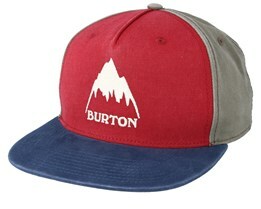 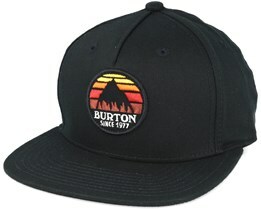 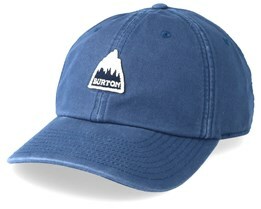 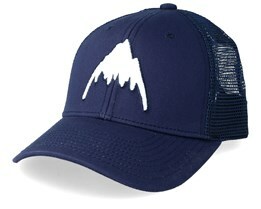 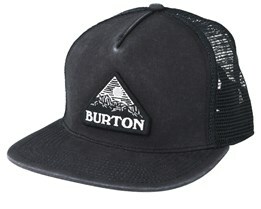 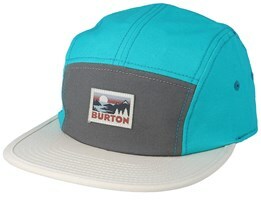 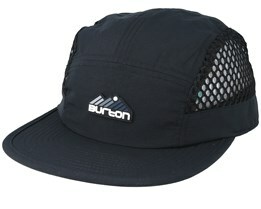 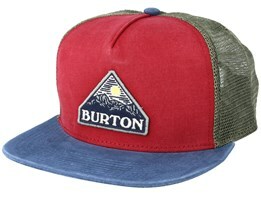 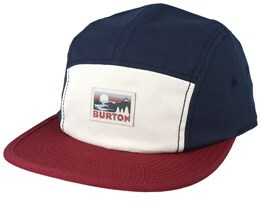 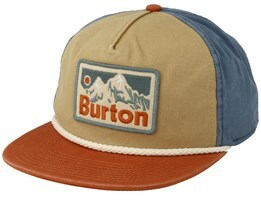 A new Burton cap is a popular accessory and Burton caps can be found here at Hatstore. 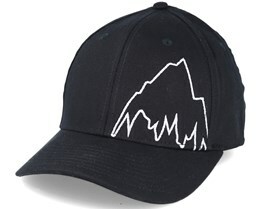 Choose from various types of hat models. 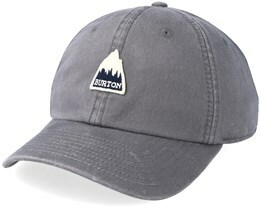 We can promise that among all Burton caps, there will be at least one that suits you! 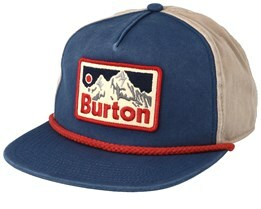 Burton was founded in 1977 and started with producing snowboards, which was the basis of Burton. 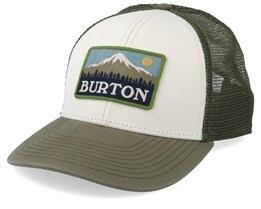 Since then, they have also expanded into clothing, which is now a big part of Burton. 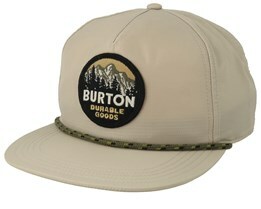 Burton is known for their amazing quality and their caps are of fantastic quality through and through. 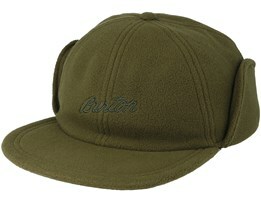 A Burton cap is made to be worn with style, and all Burton Hats are great in all conditions. 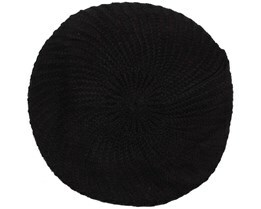 They stay the course very well on a blazing hot summer day, but are also very popular during the winter on the ski slopes. 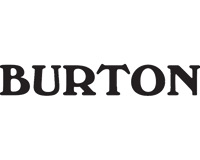 This is a large part of the reason why their products are so popular worldwide. 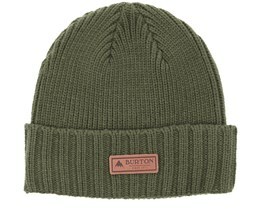 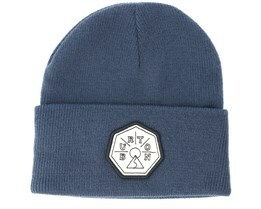 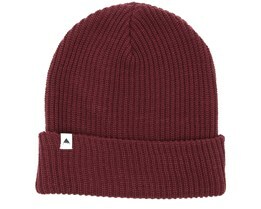 You can buy Burton beanies in various colors and models here at Hatstore. 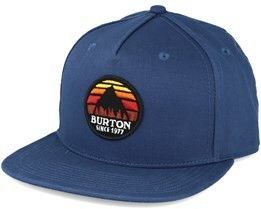 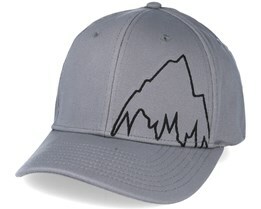 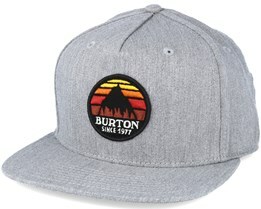 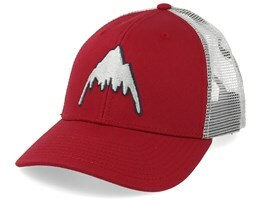 These hats are of prime quality, as is everything else that Burton manufactures. 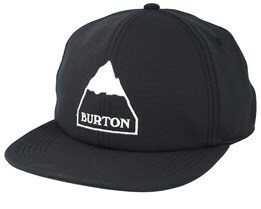 A hat by Burton is well-suited to the ski slopes, as well as being an excellent fit for everyday life at school or at work. 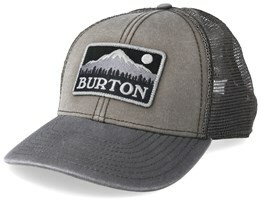 Contact us if you have any questions about Burton caps, if there is anything you need help with, and if you are interested in a new Burton beanie. 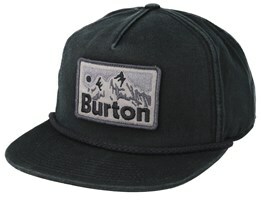 A new Burton beanie shares common features with many other Burton hats. 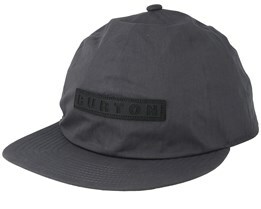 With their strong logo and then the quality of their material, you really feel like a new hat by Burton is a quality hat. 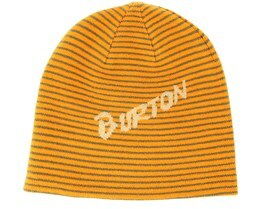 Among our fine selection of Burton-caps, we hope you'll find your new Burton beanie.